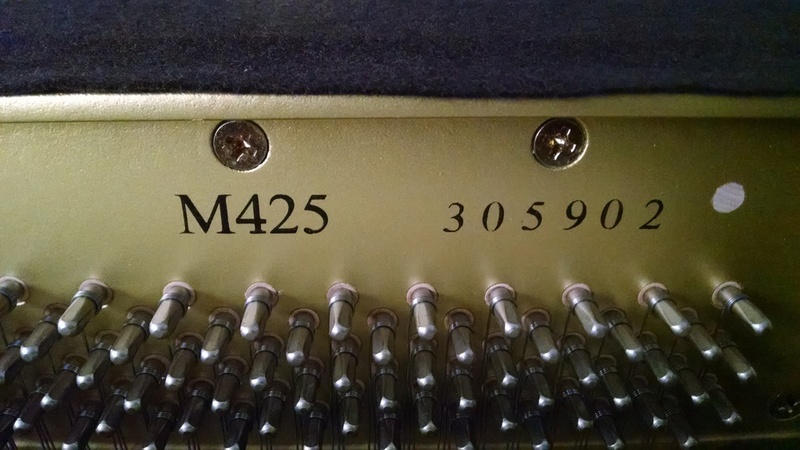 This piano shows very little use over its lifetime and there is only a small amount of cosmetic flaws. The inner workings are perfect. The hammers look completely unused. Its all tuned up and ready for someone to put it to good use.